Students and adults can now obtain homework help, study tips, and career assistance by clicking on the above link, or by going to www.elportalnm.org. The New Mexico State Library, a division of the Department of Cultural Affairs, has purchased a statewide subscription to Brainfuse, an online tutoring and education portal, which is available via El Portal. New Mexicans will be able to access Brainfuse through public libraries, colleges or universities and primary schools. Brainfuse was purchased with the Library Services and Technology Act federal grant distributed by the Institute of Museum and Library Services. 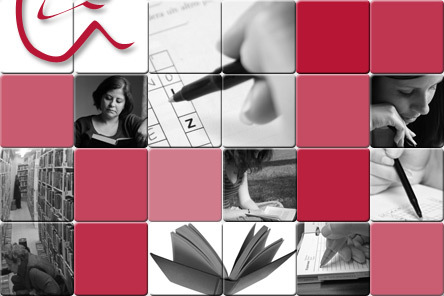 The program specializes in one-to-one tutoring, study skills-building and career assistance.